To celebrate this special time of year, I have a special, limited time offer for you when you order Shakeology on HD (Home Direct / autoship) through my link. Make this your best holiday yet by getting your health in order with Shakeology! This special offer is for my customers only and you must order through my link below (read the instructions). 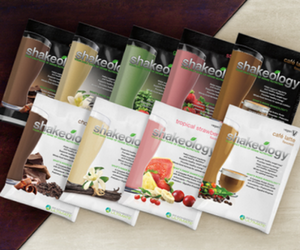 Order Shakeology on home direct and I will personally send you a $25 e-Gift card redeemable at Team Beachbody. 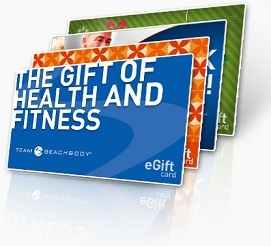 My $25 e-gift card is available to my customers only that are not already using Shakeology on autoship. If you are not a member of our free online community, you will be enrolled when you place your order through my link. After you place your order, send me an email to let me know so I can send your e-Card gift. To send me an email, in TeamBeachbody.com, click Connect and then click My Coach. Click “Send Message”. 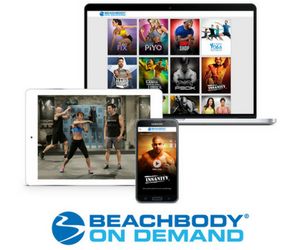 Important: If you are already a Team Beachbody member with a different Coach assigned to you, my incentive offer is NOT available to you – sorry!